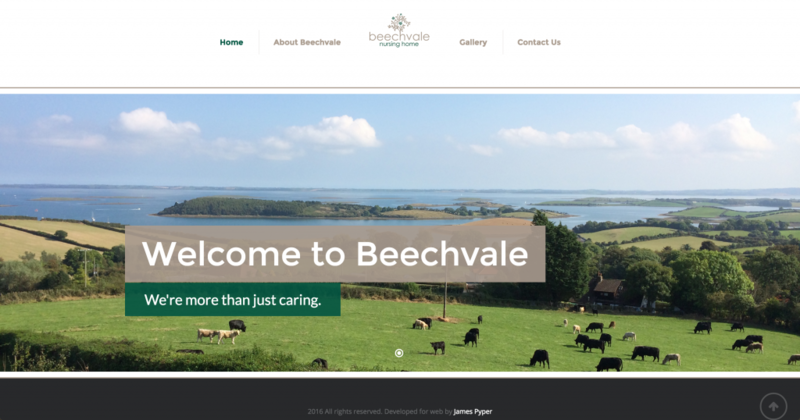 Beechvale Nursing Home is an ongoing project for JP Designs. The home is having a complete makeover and the owners felt it was also time that their online presence had a facelift. 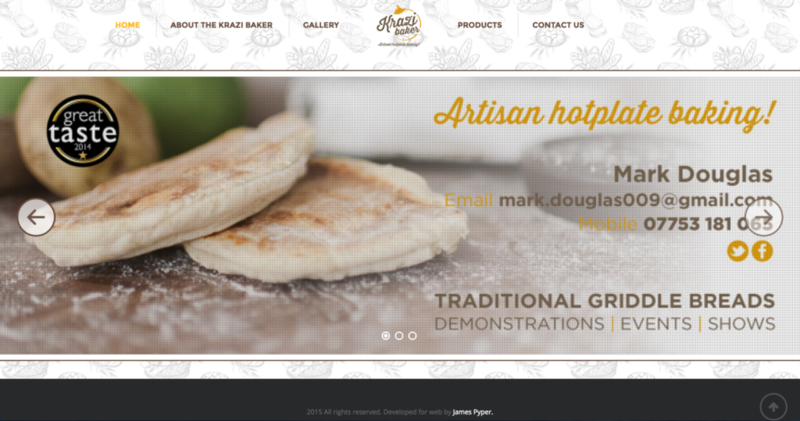 Working alongside Mark Douglas (A.K.A The Krazi Baker), Barbara Collins of the BBC and Food NI, JP Designs were able to deliver a fully functional website for Mark to showcase his produce and give a little insight into the life of a Krazi Baker. 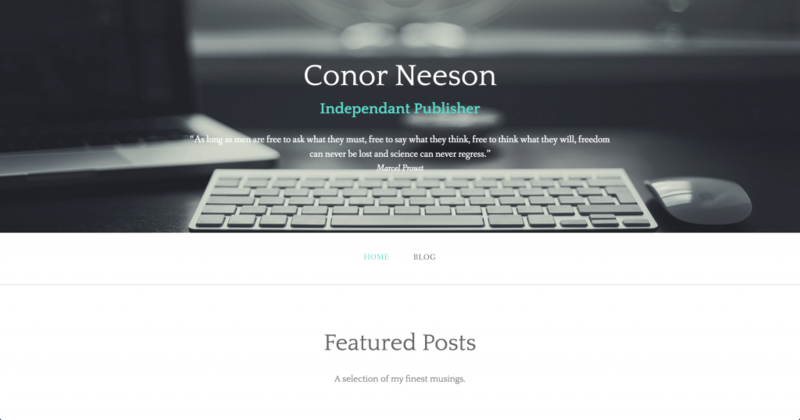 Independant journalist Conor Neeson was struggling to get to grips with the ins and outs of blogging. JP Designs were able to set up his blog, and walk him through the steps needed to keep everything up to date. 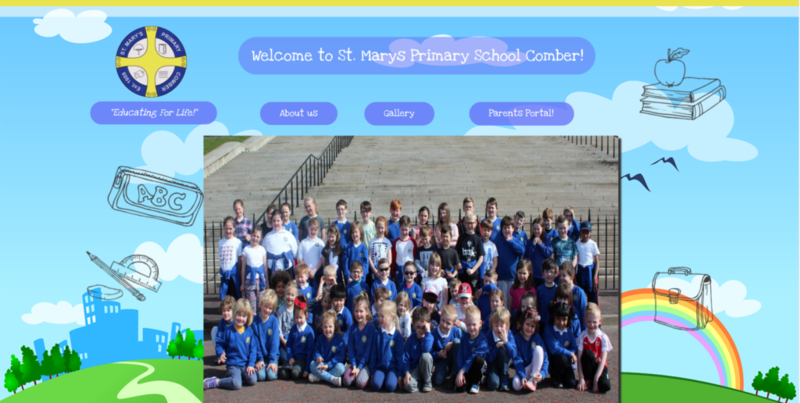 A wonderful school needed a vibrant and fun new website. JP Designs was there to lend a hand in transforming the schools online presence. 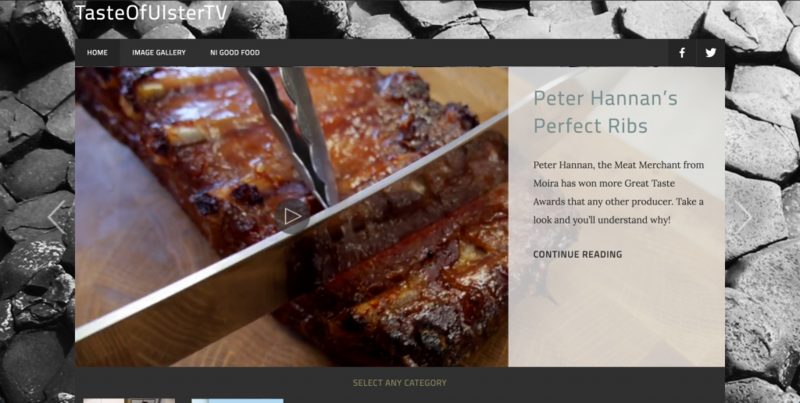 Taste of Ulster Tv was JP Designs first professional website build. Food NI were so pleased with his work on this project they began to recommend him to their members. RG Autos, located in Ballymoney, are a fantastic team of gents. 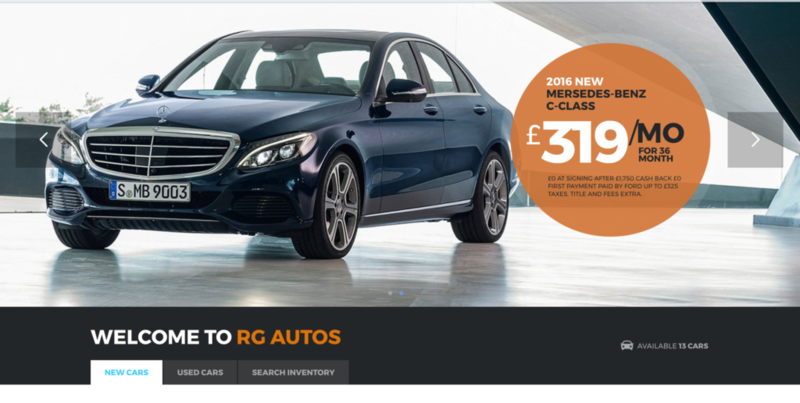 They needed a website to showcase their cars and to sell car related items. JP Designs was able to deliver to them, a shiny new E-Commerce website and a new online booking system for the garage. Thank you for all your help and assistance with my email and website. You have given me a thoroughly modern website and I would have no hesitation in recommending you to my clients, colleagues, friends and family. Deciding who to choose as your web design partner can be a little pot luck as very few of us understand exactly what is involved but we have no hesitation in recommending JP Designs. They have never once let us down, moreover they have far exceeded our expectations many times.